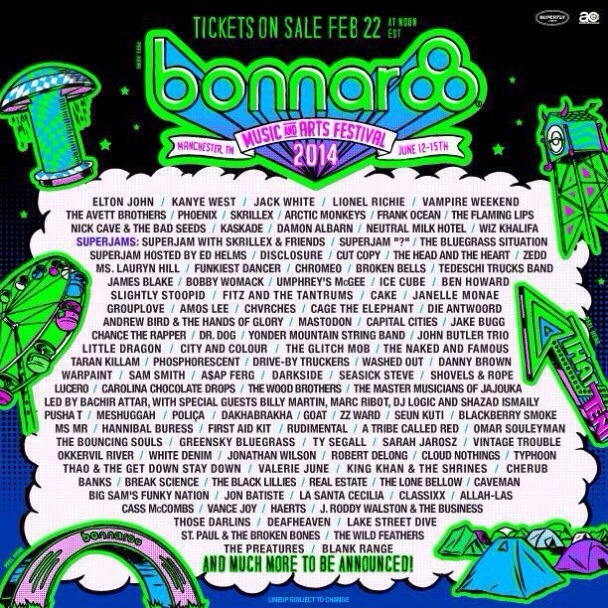 I’m Taking My Talents To Bonnaroo! | iamstylingonyou. 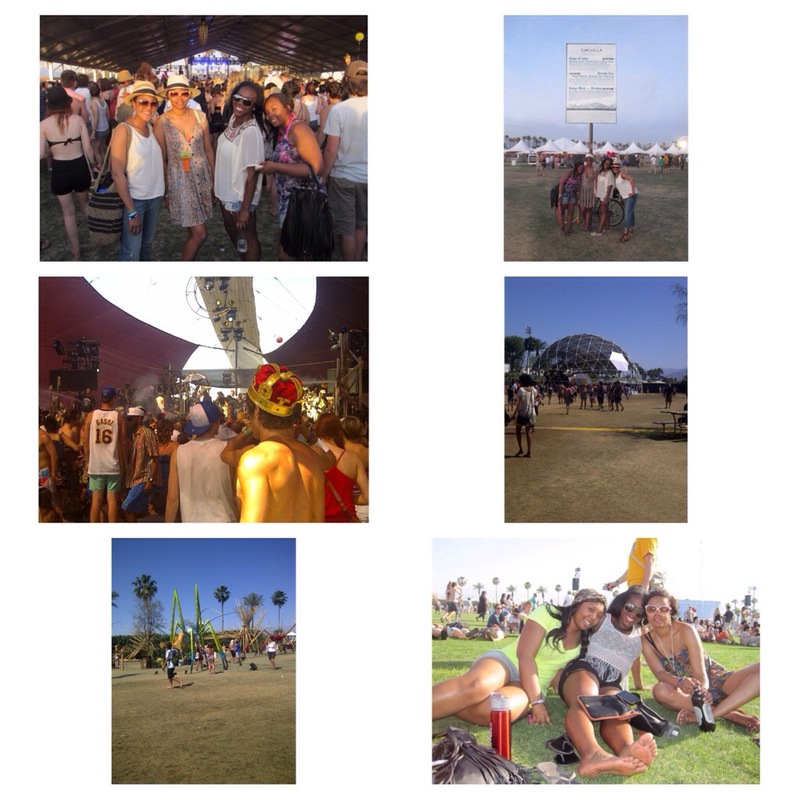 ← Fun Night Out: Pusha T x 2 Chainz….